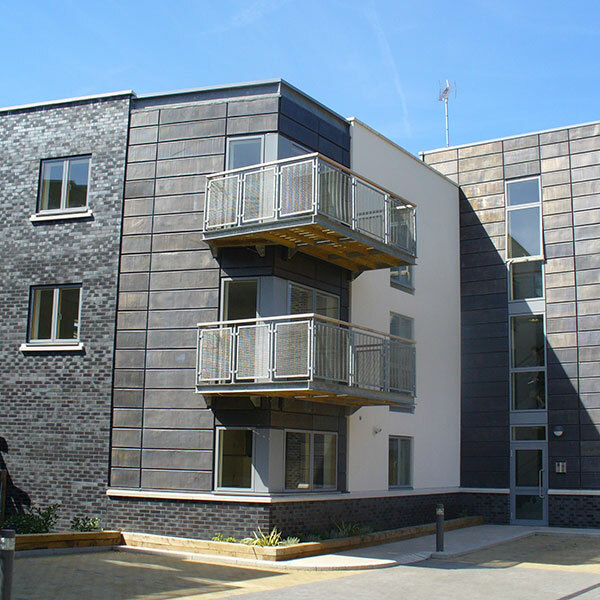 Our structural engineers have a strong track record of delivery on large complex building works. Our expert team provides a full range of civil, structural and environmental engineering consultancy services – providing a broad knowledge base and promoting a proactive approach to project delivery. TRP Consulting was established in November 2000 and since that time we have demonstrated the ability to deliver high quality consultancy services on major projects in both the public and private sectors. The company was founded by our current directors Tim Royle and Geoff Wilks and has grown steadily since its creation. We have carried out work on building and design projects for companies and organisations in sectors ranging from advanced manufacturing and aerospace to the health service. 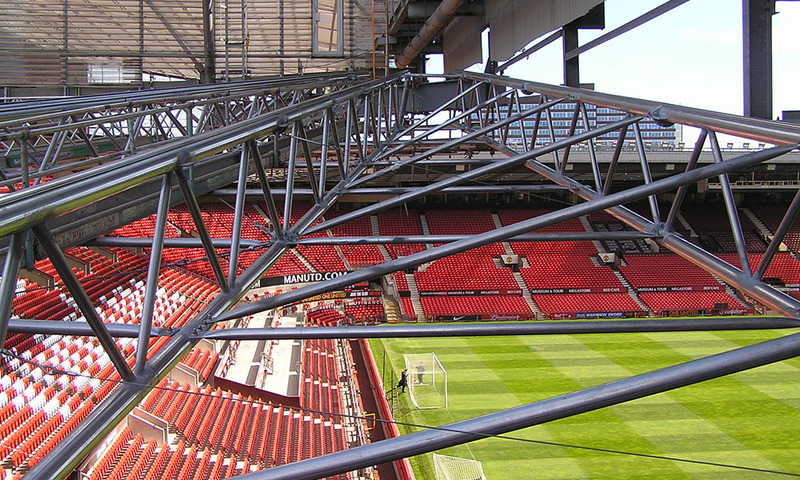 TRP Consulting’s team has also built up specialist expertise in the design of sports stadia and lightweight structures. We moved into our present headquarters in Manchester’s Northern Quarter in May 2015. TRP Consulting delivers technical and commercial expertise, innovative thinking and flexibility in approach that brings significant benefits to our wide client base. We operate extensively in both the public and private sectors. We have carried out work on building and design projects for companies and organisations in areas ranging from advanced manufacturing and aerospace to the health service. The team at TRP Consulting also has extensive experience in the housing and residential sector as well as commercial and retail development. 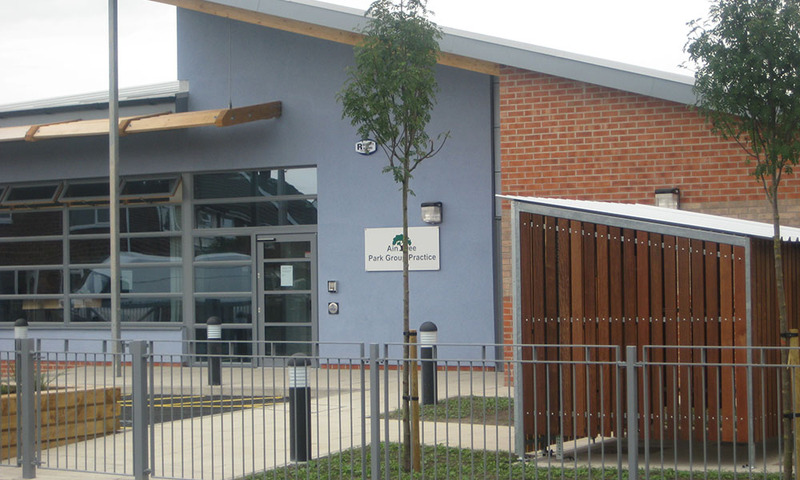 We work on industrial, leisure, healthcare and education as well as site reclamation and remediation. 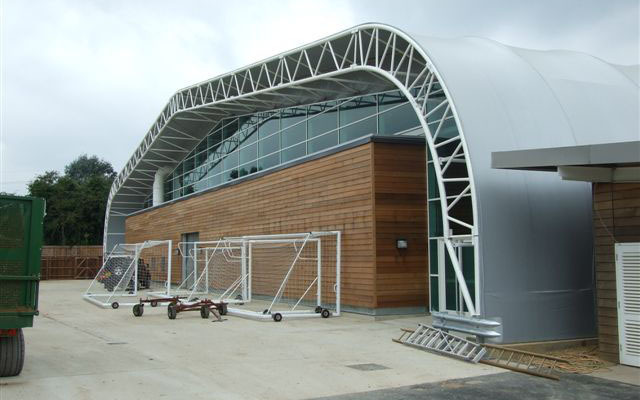 And we have specialist expertise in the design of sports stadia and lightweight structures. In 2010 our innovative and collaborative approach was recognised in an award from the chairman of BAE Systems for the re-engineering of specialist foundations. Everyone at TRP Consulting is committed to providing high quality consultancy services, responding to new challenges and opportunities.